7 On Your Side: What happens to ITT Technical Institute students after closures? 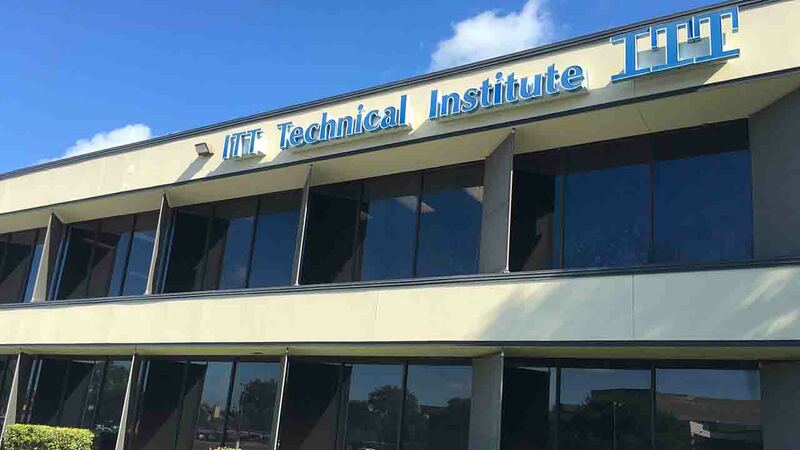 There are two major issues facing ITT Technical Institute students after it was announced that they're closing all campuses -- what happens to the credits they earned and will they still be responsible for their student loans? The U.S. Department of Education announced students would be eligible to have their federal loans forgiven if they start all over at another school. The department is encouraging community colleges to be flexible in accepting credits from ITT. ITT Educational Services says it will assist students in obtaining their records and pursuing their education elsewhere. However, ITT also warns it might be difficult to transfer credits to another school. But right now many of these schools are under federal scrutiny and students may not be Willing to take that risk. The U.S. Department of Education has an 800 number to answer student questions -- 1-800-4-FEDAID. Also, a special website has been set up. Several webinars are expected to be announced to help students figure out their options. Click here for full information from the Department of Education.